Welcome to the companion website for Parallel R. We're still getting setup, so please check back soon. In the meantime, feel free to skim the text below or browse the book's O'Reilly catalog page for more details. R is a powerful tool, indeed, but it strains in big-data scenarios. 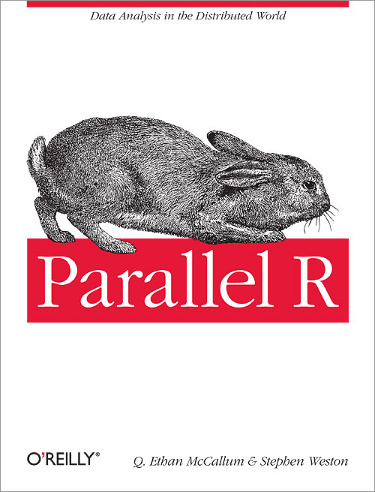 Parallel R offers a basket of recipes to help R work in a parallel, distributed manner so you can tackle large datastets. To view or submit errata, please visit the O'Reilly errata page for Parallel R.